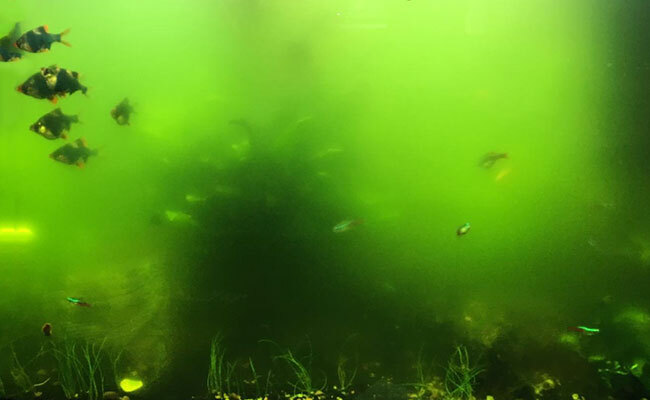 Uh oh… You don’t know what happened, but now your aquarium looks green? Chances are your tank is suffering from green aquarium water. And, it ain’t pretty. Some people say it looks like pea soup, but to me, it looks more like Mountain Dew. In any case, it’s not something you want in your aquarium, right? Today, I am going to teach you everything you need to know about green aquarium water including what causes it and, perhaps most importantly, how to get rid of it for good. What is green aquarium water? 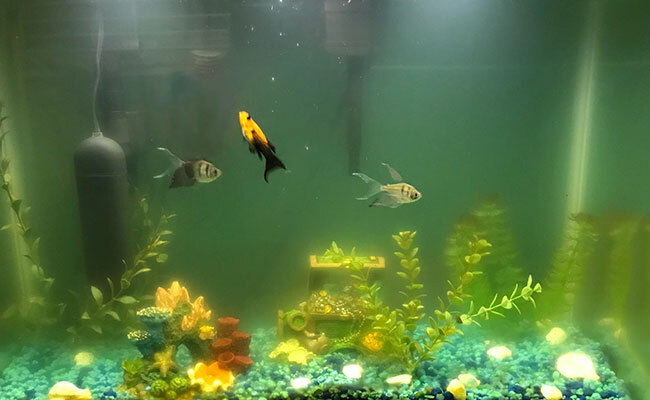 Is green aquarium water dangerous to your fish and plants? What causes green aquarium water? 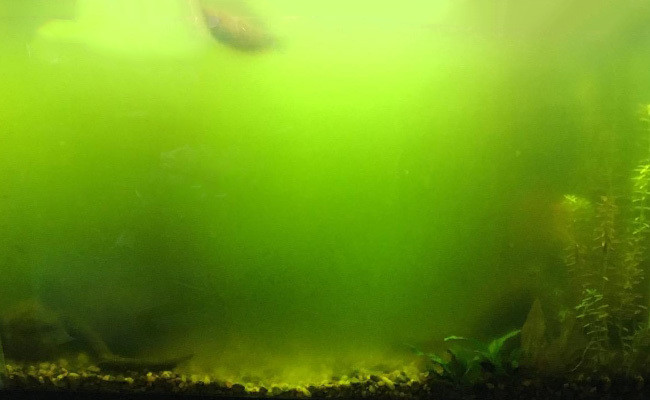 How do you get rid of green aquarium water? You see that green cloud in your aquarium that keeps getting thicker and thicker? Well, it’s actually made up of millions of tiny pieces of algae called phytoplankton. It’s when these phytoplankton get together in a large group that you first notice them in your aquarium. 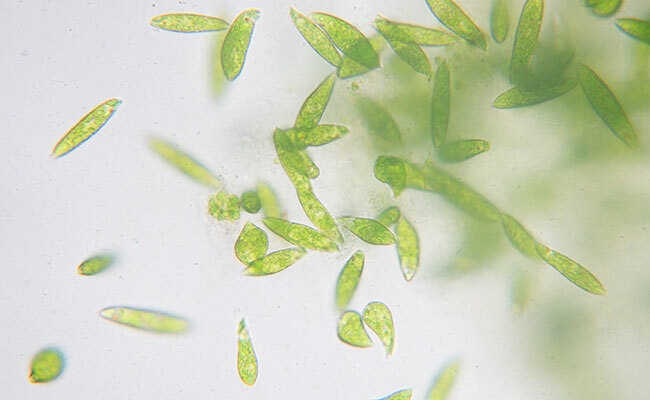 When low in number, these phytoplankton will turn your aquarium a slight hazy-green color. But as they grow in number, they will turn the water into a cloudy green mess…. Rest assured, it’s the same stuff – green aquarium water. 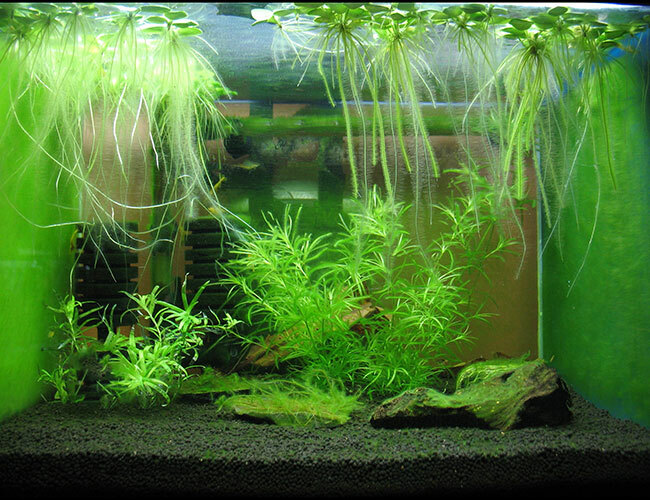 As you see, you want to get on top of this type of algae before it takes over your aquarium. I’ll show you how to do exactly that later in this guide. 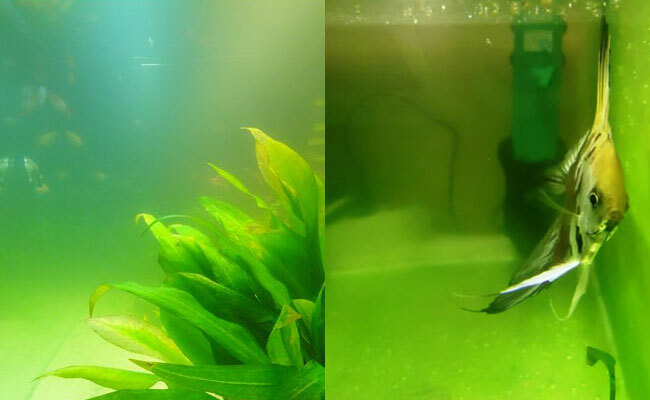 On the left, you have green aquarium water, and on the right, you have a tank covered in green dust algae. Not much difference, right? Telling the two apart is actually very simple. You see, green dust algae is a clinger. 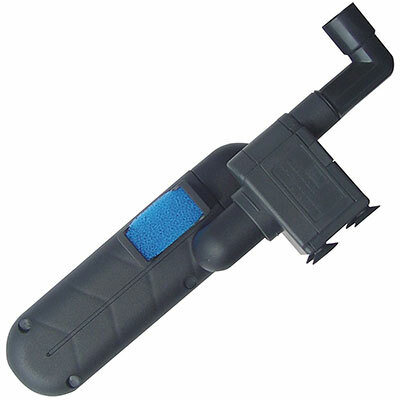 It will happily cover your aquarium glass, plants, substrate and anything else in your aquarium. It doesn’t like to float through your water. Well, not unless it is disturbed. And because of this, the water in your aquarium isn’t actually green. 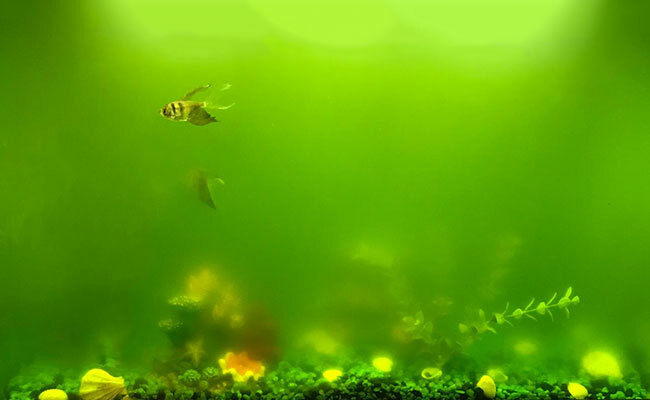 It just looks green from the light reflecting off the green dust algae that is covering every corner of your aquarium. Below you see what happens when you clean green dust algae off a single panel of glass. The aquarium water looks clear again because the water itself doesn’t contain any algae, just the surfaces. 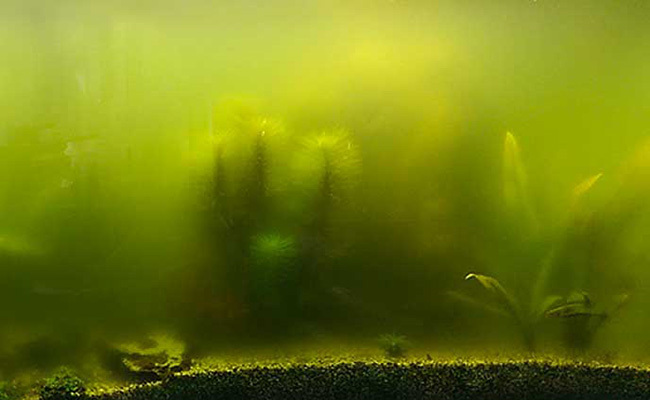 The algae in green aquarium water, prefers to float through your water, without settling on any surfaces. Because of this, the two can be identified by taking a sample of water from your aquarium. If it’s clear, you likely have green dust algae. If it’s a cloudy green color, then it’s probably the algae commonly referred to as green aquarium water. Think you might have green dust algae instead? Don’t worry! I also have a detailed guide on getting rid of green dust algae. Note: Take care when identifying the algae in your aquarium. Algae typically appears when there is an imbalance of nutrients, and it is possible to have more than one type in your tank at a time. Generally speaking, no. Green aquarium water is not considered dangerous to fish. 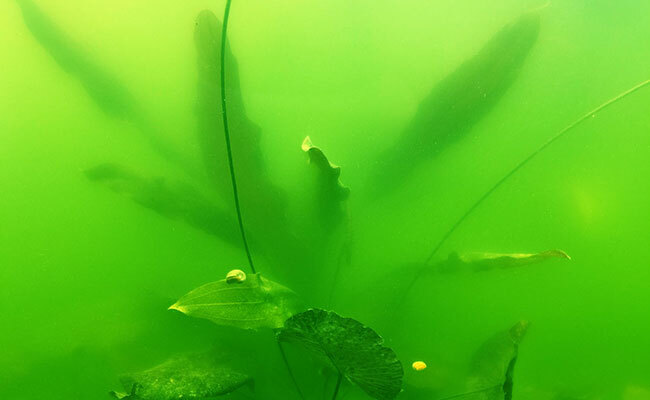 In fact, many fish happily live in green-colored water in their natural environment. The same goes for plants. 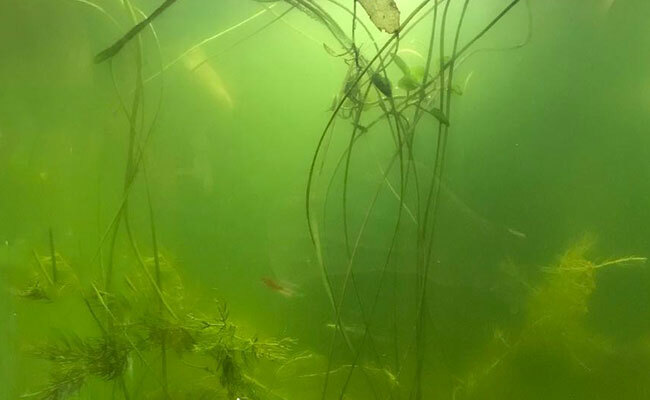 While the algae that makes up green aquarium water feeds on many of the same nutrients that your plants do, it shouldn’t cause any direct harm. The general consensus among the aquarium community is that there are three main causes of green water algae. Staying on top of these causes will go a long way toward preventing green aquarium water. Too much light could be the very reason your aquarium water keeps turning green. It always surprises me just how many people keep their aquarium lights on 24/7 when 8 to 12 hours of light a day is more than enough for most aquariums. Another common mistake is using a light that is too strong for your aquarium. Seriously, I have seen grow-lights installed on tanks with fake plants! 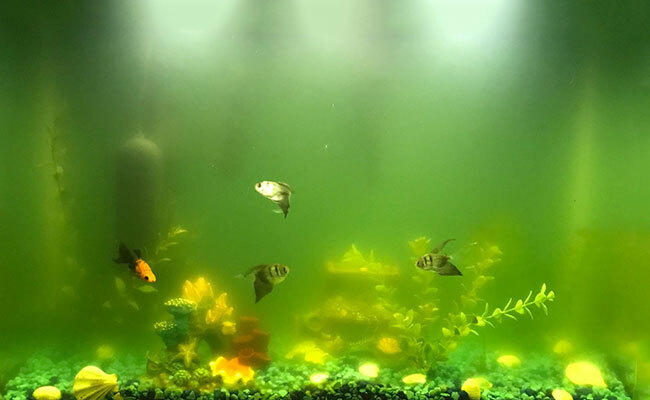 So, for many of you, reducing the amount of light your aquarium receives will be all that is needed to stop the green water from appearing in your aquarium. Rather than constantly turning your light on and off (and forgetting! ), I recommend buying a good aquarium timer for your tank. They don’t cost much and will turn the lights on and off automatically, without any effort from you. But it’s not just your aquarium lighting that could be responsible for your green water problem. Sunlight could also be the cause. It can be easy to miss while you are at work, but during the day time, the sun can shine through your windows, basking your aquarium in light. It’s basically inviting green water into your aquarium! This is why the ideal location to set up your fish tank is away from direct sunlight. If it’s too late for that, you have another option… Keep your curtains drawn! Dosing a planted tank is a balancing act. The right amount of nutrients keep your plants happy and looking their best. But too much of one nutrient and not enough of another is all it takes to throw your tank into chaos. You see, these nutrients are not just utilized by your plants but the algae too. Makes sense, right? I mean, algae is a plant after all. So by using too much (or in some cases too little) of a nutrient, you could be accidentally encouraging your water to turn green. If you dose your tank with nutrients, the first thing you should do is check your water parameters. If you notice anything unusual, such as excessive levels of CO2 or phosphates, take steps to not only lower these levels but prevent them from happening again. Whether you like it or not, regular maintenance is a big part of owning an aquarium. In fact, many of the problems that beginners face can be solved just be keeping a regular maintenance routine. If you are not getting the basics right, like maintenance, then narrowing down the cause of your green aquarium water is going to be nearly impossible. Don’t maintain your aquarium? It’s never too late to start! Here are some quick tips you can use to get your tank back on track. Obviously, the best solution to getting rid of green water is prevention, which I outlined earlier in this guide. If you have tried everything and still can’t fix your green water problem, then it’s time to pull out the big guns. 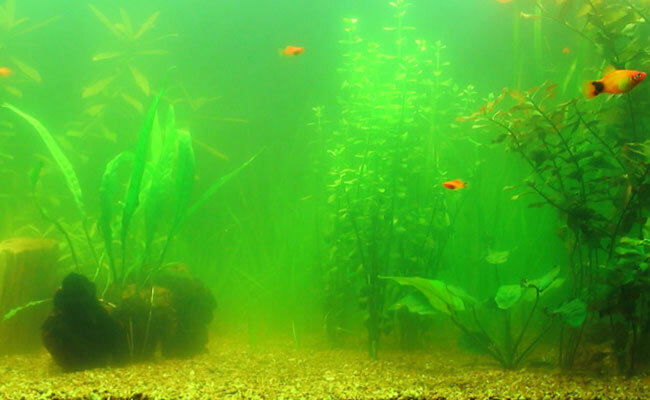 Below, I show you four solutions that are commonly used to treat green aquarium water. Best of all, these products actually work! This is actually my favorite tool for ridding your aquarium of that awful green tint. Not only is a UV sterilizer safe for fish, invertebrates and plants, but it requires no effort on your part – simply turn it on and forget about it. As water flows through this device, it is exposed to UV light. This UV light kills any microscopic organisms that are floating in the water, such as bacterial blooms and phytoplankton. In just a few days, the phytoplankton responsible for your green aquarium water will start to die off. The result? Crystal-clear aquarium water. Who would have guessed that light could be such an effective green water treatment? The phytoplankton that turn your water green are so small that your filter is unable to trap them. The tiny suckers keep slipping through. Fortunately, with a simple modification, your filter can turn into a green-water trapping machine – all you need is a polishing pad. A polishing pad is capable of filtering out even the tiniest particles from your aquarium water, leaving you with sparkling, crystal-clear water. As you might have guessed, this makes a polishing pad the perfect tool for removing that green tint from your aquarium water. Remember that you need to replace the filter as it traps and removes the phytoplankton from your aquarium, so make sure you have a couple on hand and swap them out as they clog. Wouldn’t it be great if someone else could get rid of your green aquarium water for you? If you are nodding your head, then get yourself some Daphnia. 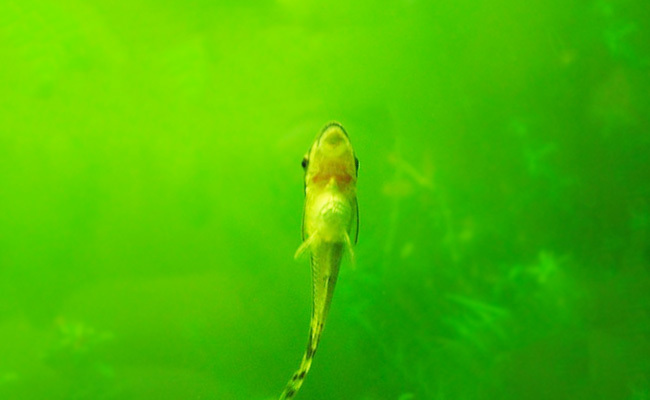 This tiny creature will happily eat the phytoplankton that is turning your water green. Buy them live either online or at your local fish store. One hundred Daphnia can quickly make a dent in even the murkiest green water. It’s natural, cheap and effective. 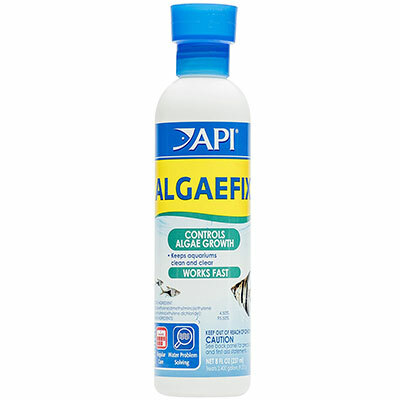 Your fish will also thank you for adding Daphnia to the aquarium. Many fish, such as betta and tetra, find Daphnia a delicious treat! It is important that you correctly identify your green aquarium water as phytoplankton and not some similar algae… Daphnia do not eat other types of algae. Add a dose to your aquarium, and your green aquarium water will disappear, like magic. Sounds too good to be true, right? Well, in a way, it is. Using chemicals is my least favorite solution to green water. It’s not because these products don’t work – they do. In fact, they work really well. The problem is that what I keep in my tank will be very different to what you keep in yours. With such a wide variety of plants, fish, critters, not to mention different aquarium equipment, you just don’t know how these products will affect your tank. You don’t have to go far to read hundreds of horror stories where aquarium owners blame algaecides for the death of their fish. I would also add that in a rush to get rid of their green water, beginners tend to overdose with these chemical products. And this causes more problems than it solves. Given that the other solutions are much safer, and just as affordable, chemical treatment of your green water should be used as a last resort. Did you know that some aquarium owners actually want green water? Yep, the phytoplankton that turn water green are a commonly used supplement for reef tanks and are eaten by corals. For the rest of us, green water is an unwanted pest that blocks our view. So, you want it gone! Now that you know what it is, what causes it and how to get it under control, green water should no longer be a problem in your aquarium. 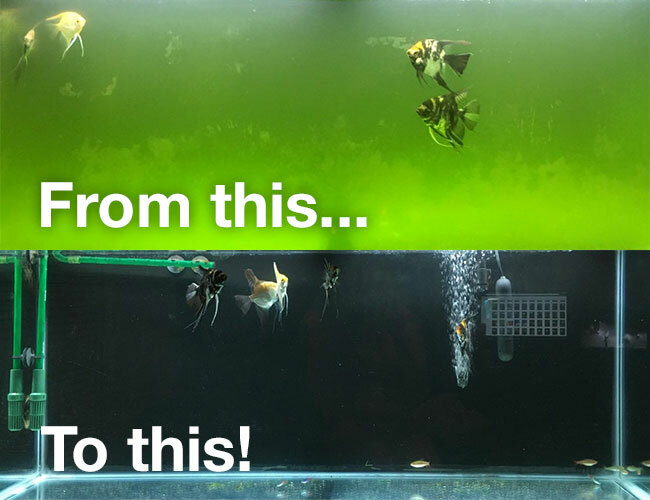 How did you get rid of the green water in your aquarium? Let me know in the comments below! Unfortunately, this is a tricky one to diagnose, I would not expect the Fluval to be the cause, especially if it was two months ago. It’s likely you are think back to the most profound change made in the tank, but it’s likely something else that has happened since. If you remove the green algae using a uv sterilizer or diatom filter,and it doesn’t come back, then it was a one off coincidence. If it keeps appearing, then it has a food source that needs to be cut back. I had a problem with greenish water for over a month and was going to try a polishing pad as I did not want to use chemicals. Instead, I used an old thick terry cloth wash cloth and cut it up in squares and placed it between the foam insert and charcoal insert in my aquaclear. Works like a charm. That’s pretty clever – A DIY polishing pad. My only concern with repeating this would be the dyes and other chemicals that these can contain leaching into the aquarium, particularly in tanks containing sensitive fish. But that’s fantastic that you came up with your own solution! I thought about that. 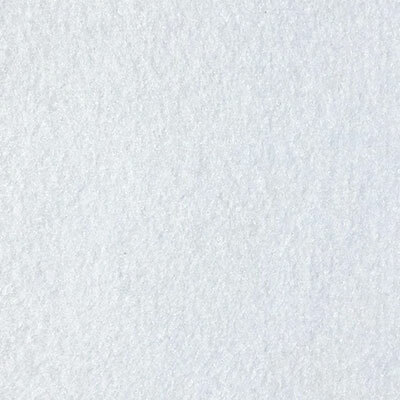 I used a white terry wash cloth washed in tank water and made sure to line dry it and never used dryer sheets on it. My tank is now crystal clear and the wash cloth is green. That’s the kind of clever thinking and attention to detail I can get behind! I love it. You have me intrigued now, and would love to experiment with how effective it is. I think this is may be a viable option for those who do not have affordable polishing pads available. My preference at the moment is to buy a bulk slab and cut to size, it’s very affordable if you plan on being in the hobby for a long time. However, terry cloth would likely be easier to wash and reuse – my experience with fine polishing pads, especially those around 50 micron, is that they have to be disposed of once they clog. Have you tried washing and re-using your design yet? I’m going to leave it in for a few days to see if it continues to filter or if will be chocked up by algae. Even if I can’t reuse the piece of wash cloth currently in the filter, there’s so much wash cloth left that I can probably get another 8 pieces out of it. The trick was to make sure there is enough fabric in between the 2 filter that water doesn’t go around the wash cloth. Cost wise if you go to a dollar store and buy a wash cloth for a dollar or so it will probably be extremely cost effective. I decided to change the first piece of wash cloth I placed in the filter pack. It was white when I started and a dark green when removed. I washed it out and placed it back in the filter pack. After a few days the tank had a very slight cloudy appearance. I think the problem with reusing the piece of original cloth was so it was saturated with algae that it became the problem. The second piece I placed at the bottom of the filter pack and again it remove any existing algae. I don’t think reusing the fabric would be a good solution but using a piece of wash cloth is a very effective and cost efficient solution to getting rid of algae, I tested the chemistry of the tank before and after and it slightly reduce the nitrate levels not that they were high. Thanks for following up with this. It seems that it faces a similar problem as filter floss in that due to the fine pores, they are neatly impossible to wash and re-use. If someone can’t track down affordable filter floss, then this seems like a great idea. Once again, thanks so much for sharing! What size UV would I need for a 20 gal. tank? Should it run 24/7? Something like this is the right size for a 20 gallon. The next size down, a 3 watt would be too small. You can leave it to run 24/7 or if you are energy conscious, every time you see green algae appear. Either or, it won’t harm your tank. I have this happening now and I’m curious on what to look for in a uv sterilizer and what is a good brand. I have a 40 gallon. If you are located in America, the AA Aquarium Green Killing Machine would be my go-to recommendation for hobby tanks. It’s pretty fool proof. Thanks for weighing in. That’s such an easy mistake to make. Hard to believe using a different tube was all it took. I’m glad it was an easy solution where you didn’t have to use chemicals! Thanks Ian–yes….just goes to show your never to old to learn in Fishkeeping.Enjoy,Michael. Thanks for the update on your tank! Just to clarify, your nitrate levels were 140 ppm? That is ridiculously high. The excess nitrate was possibly being used as a food source for algae that turned your water green.